After several years of collecting ideas and inspiration, Kriistal Ann  one half of the Greek darkwave duo Paradox Obscur  has returned with her forth full-length solo album "Touched on the Raw", which is an allusion to Achilles heel  ones sensitive point. Anns uniquely charismatic vocals guide us through nine mesmerising songs (not without her usual references to Greek mythology and world literature), her synthesizer tunes  this time also accompanied by a saxophone  take the listener on another surreal journey, almost like a dream, albeit in a slightly different way than we have known before. 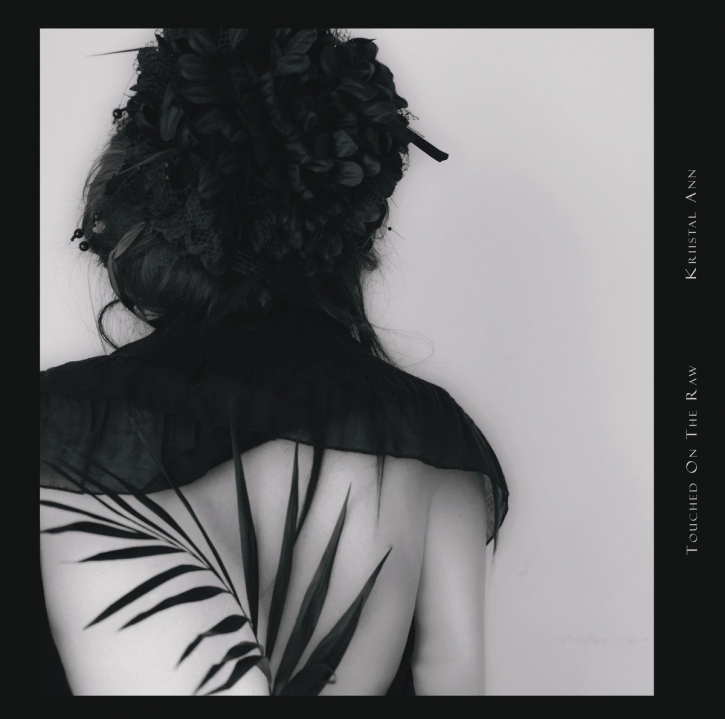 As every musician evolves with time, Kriistal Ann who has a classic music education, has left behind any genre limitations and welded her own characteristic sound with elements from minimal wave, classic music and (dark) ambient. It contains two exclusive bonus-Tracks  2 remixes of album tracks by Marcelo Gallo, founder and mastermind of legendary Brazilian Electro act PITCH YARN OF MATTER, whose two albums on Subtronic (1995+1996) were a major success in the electro scene. Marcelo released an all new album (It's New, sounds old and I love it) in 2016 on Wave Records.